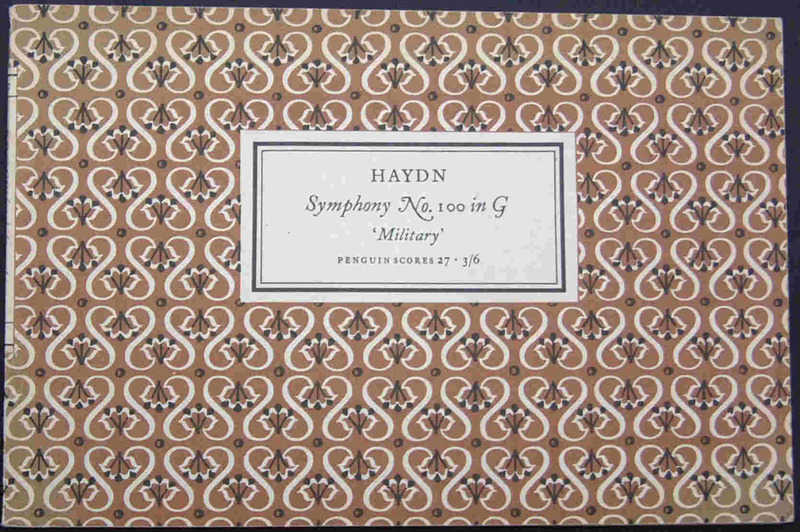 A series of 'pocket' music scores. 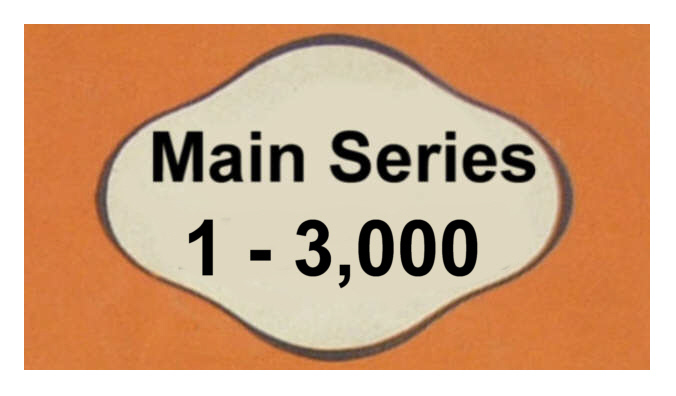 The series was edited by Gordon Jacobs, who also wrote the Introductions to all but one of the 30 volumes. 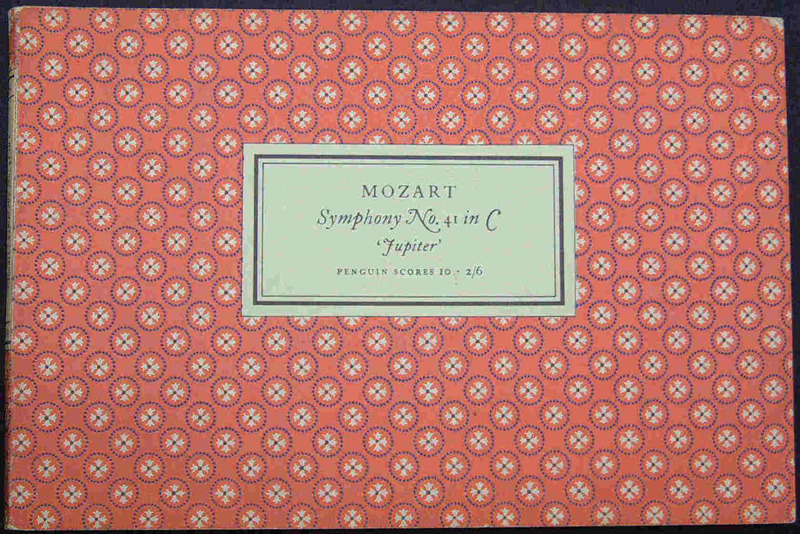 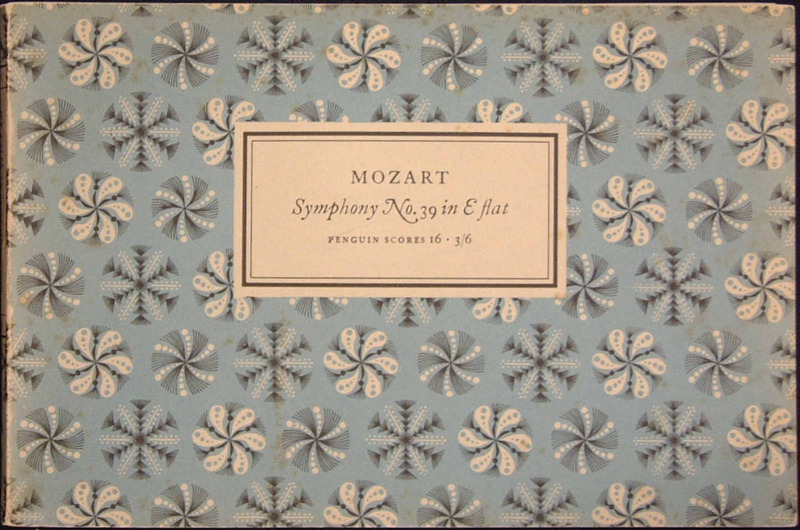 The first SC1 Mozart's Symphony No. 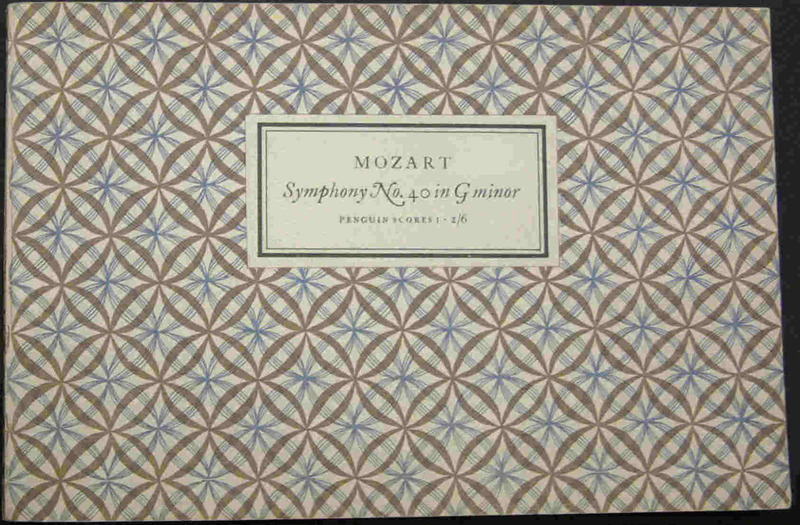 40 in G Minor was issued in June 1949. 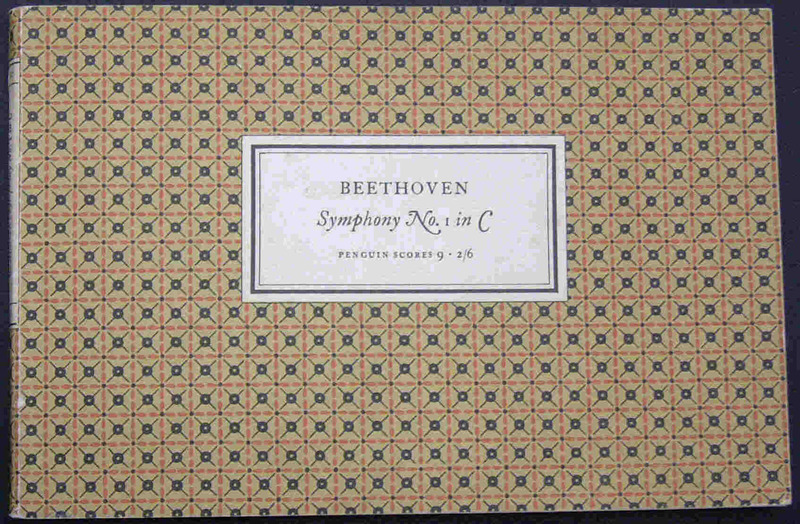 The final volume, SC30 appeared in April 1956. 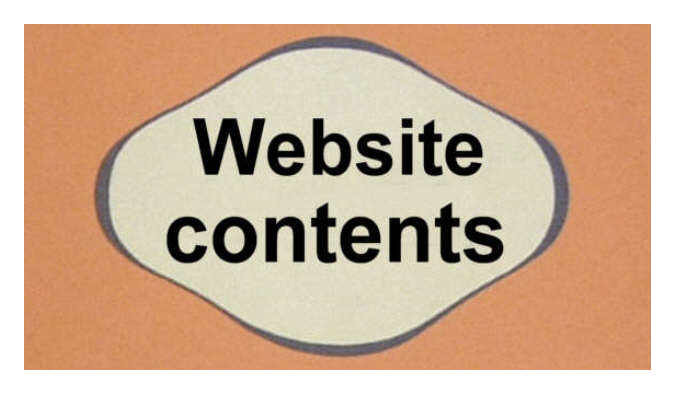 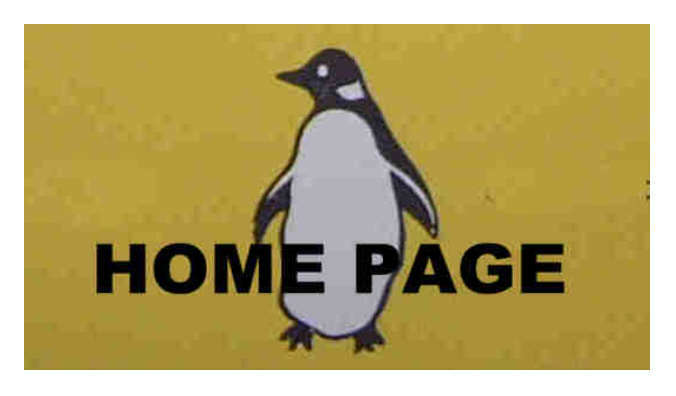 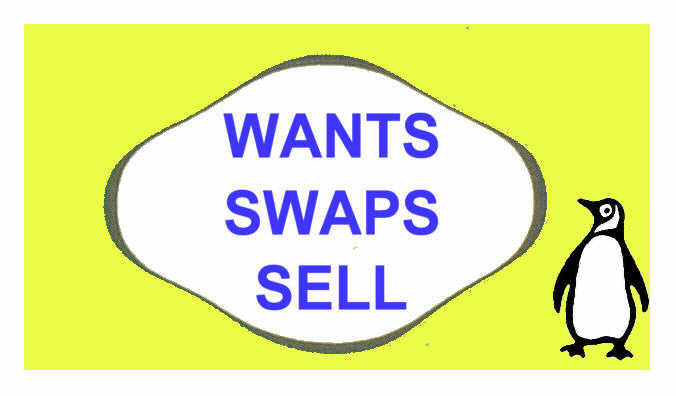 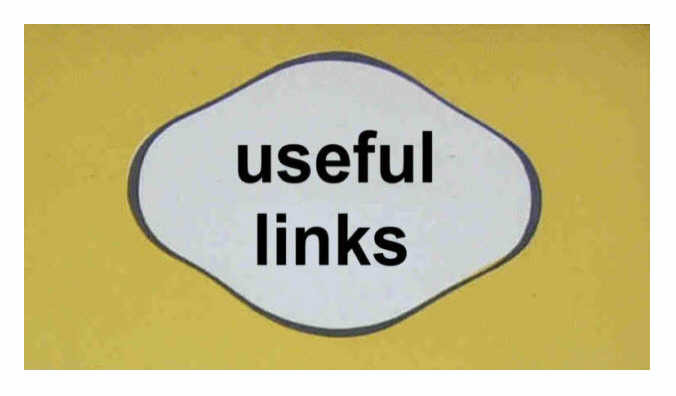 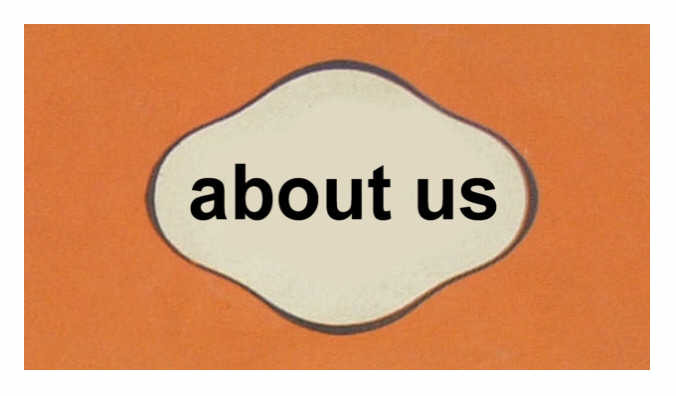 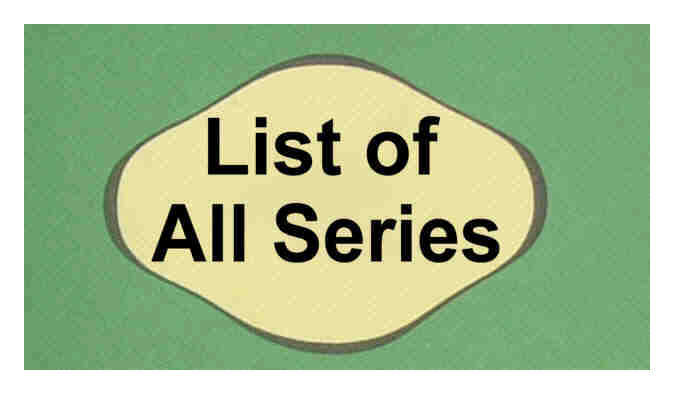 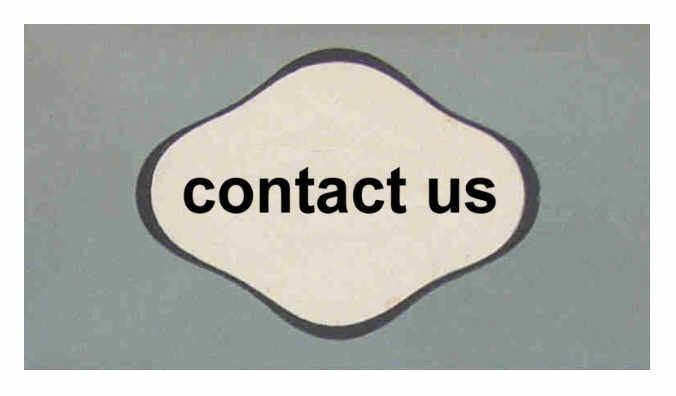 The books were published in landscape format, with page size of 5¼" x 7¾" except for SC11, SC20 and SC28. 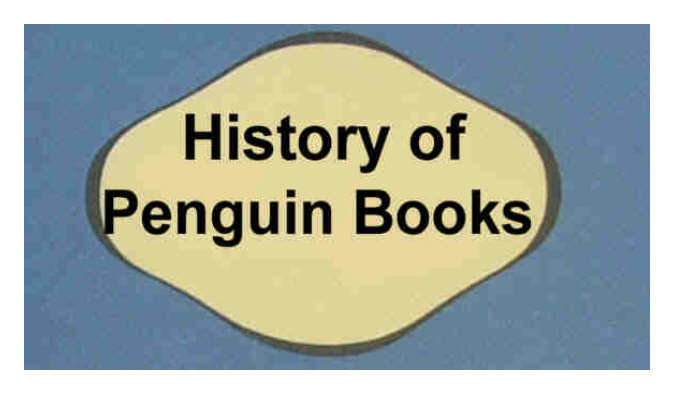 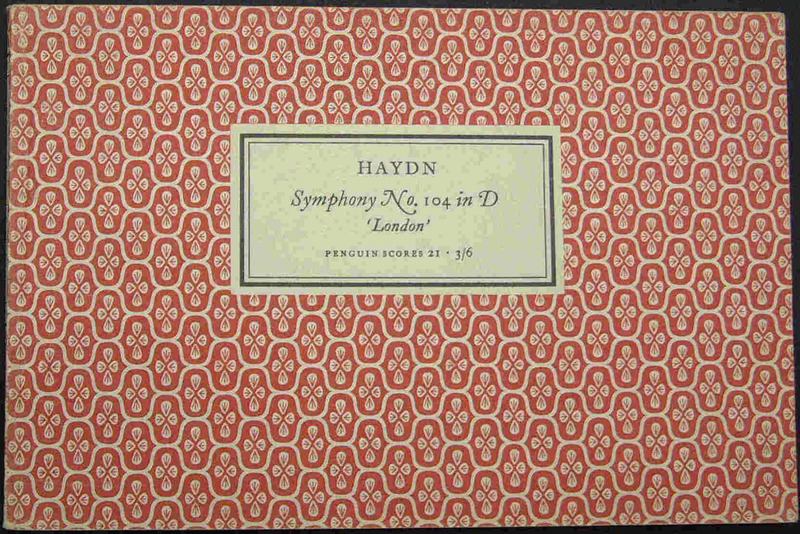 All the books were printed by Lowe and Brydone, who produced a good quality and clarity of reproduction. 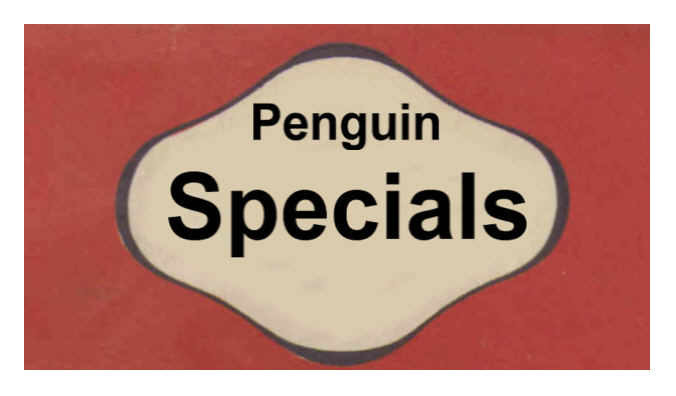 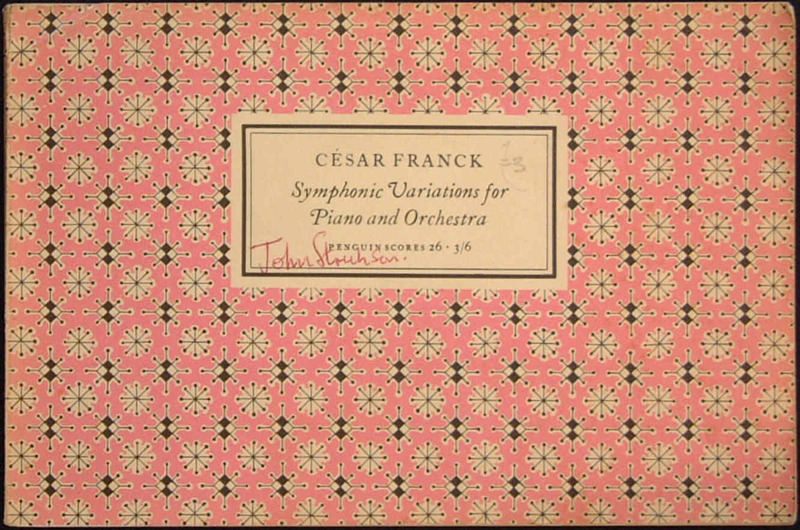 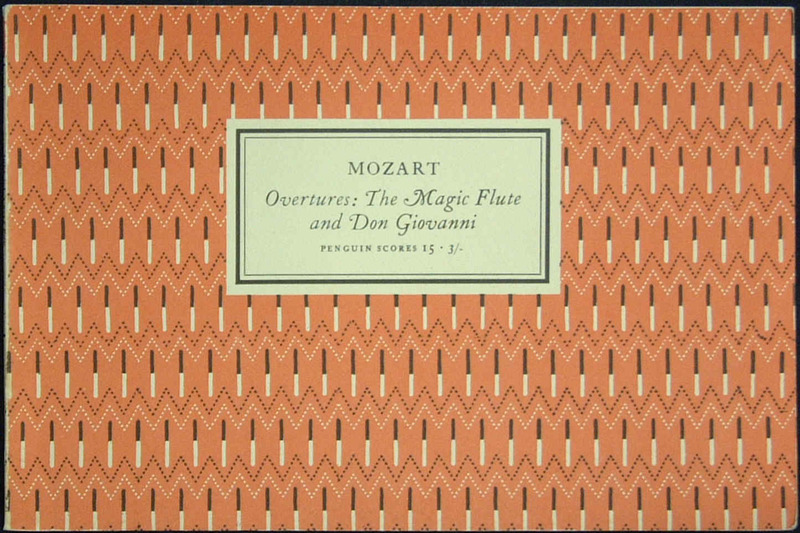 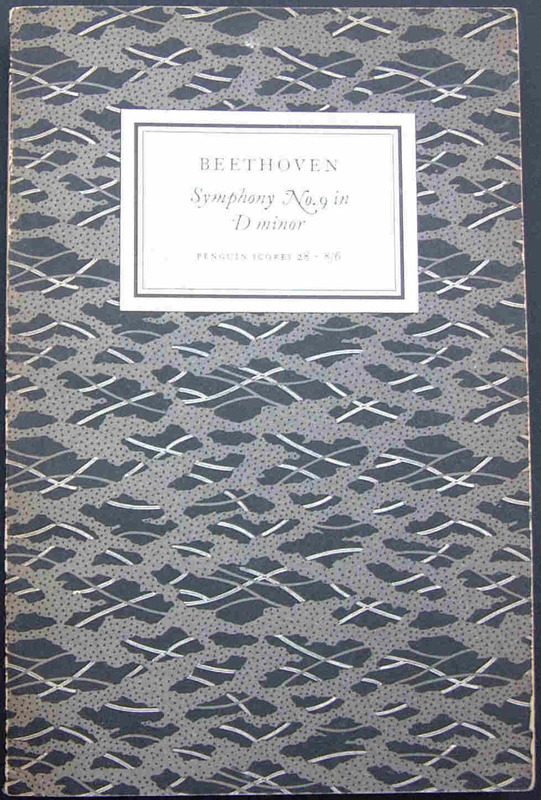 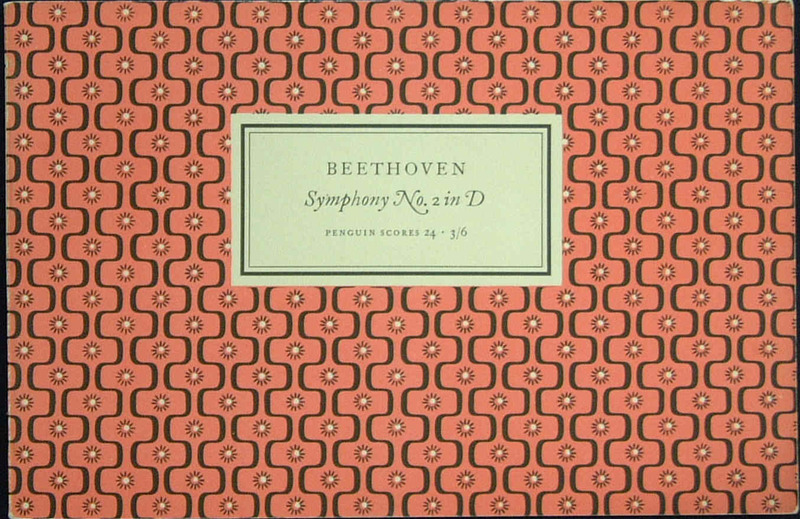 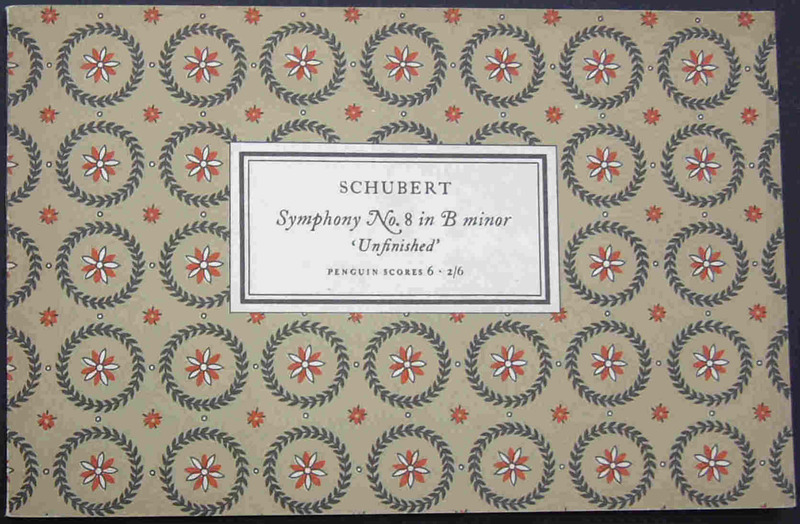 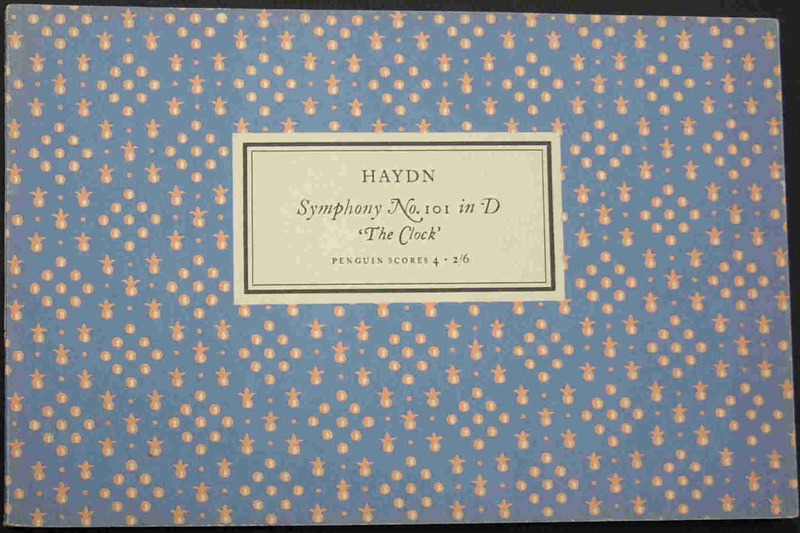 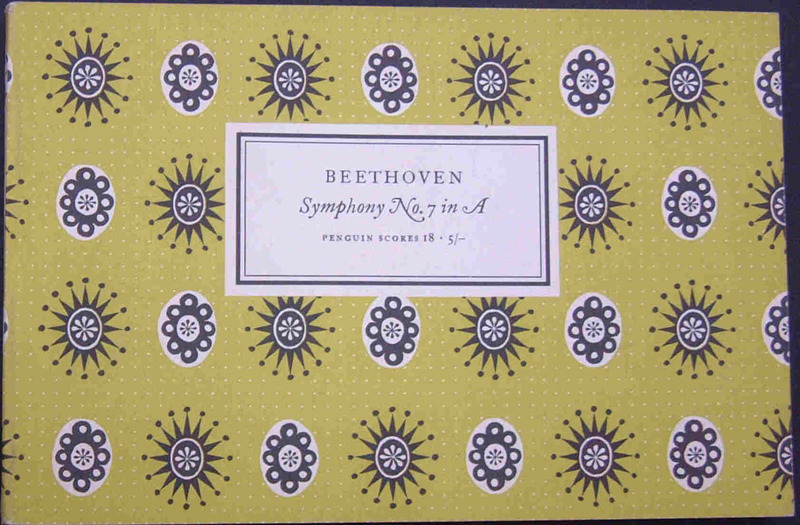 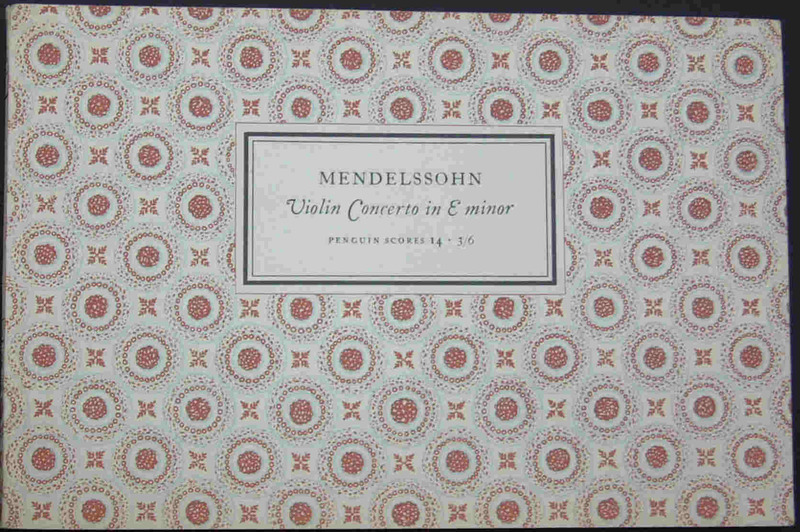 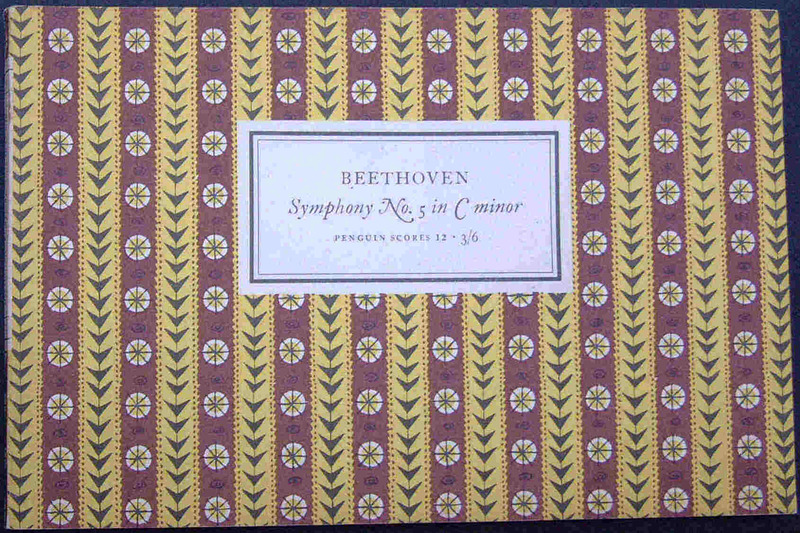 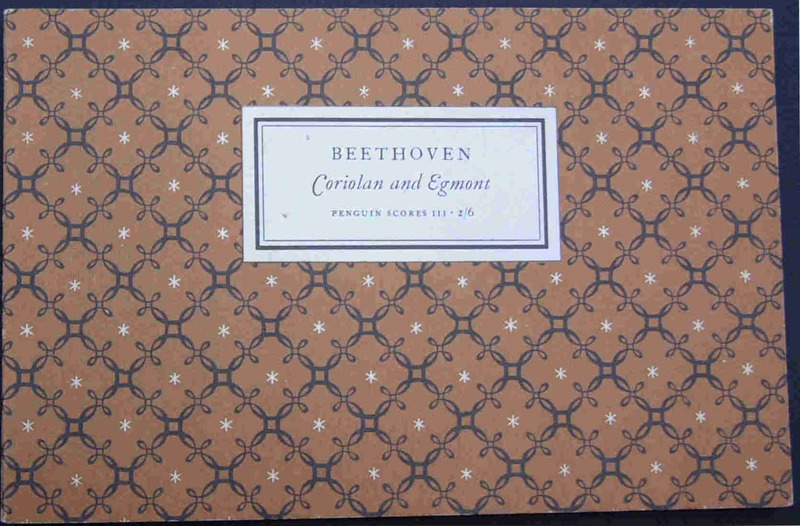 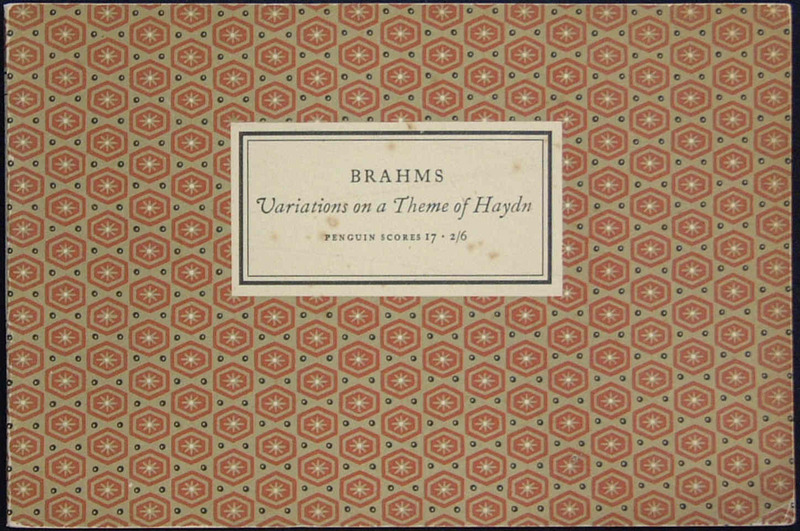 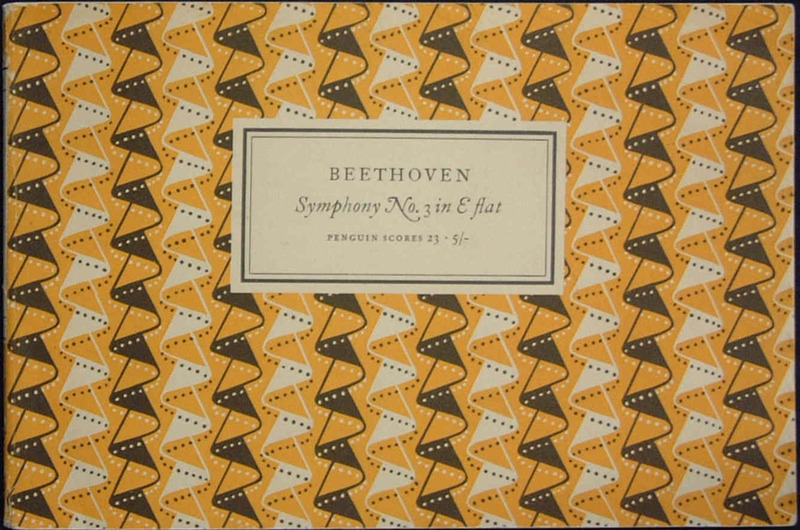 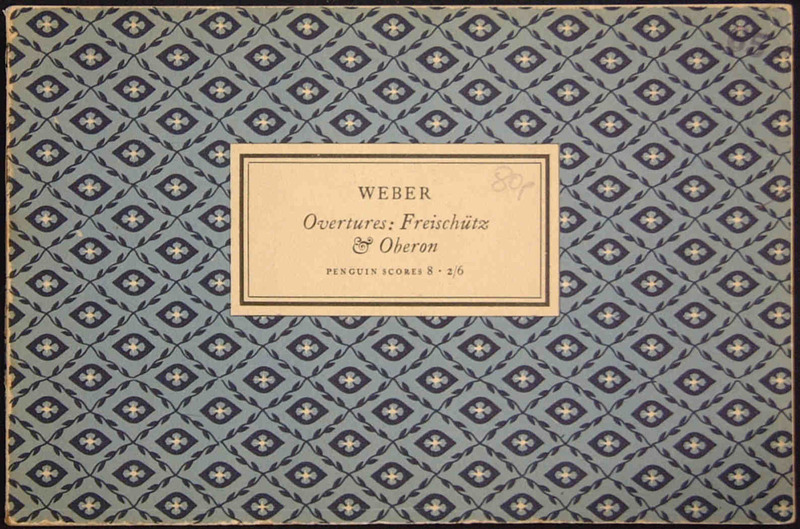 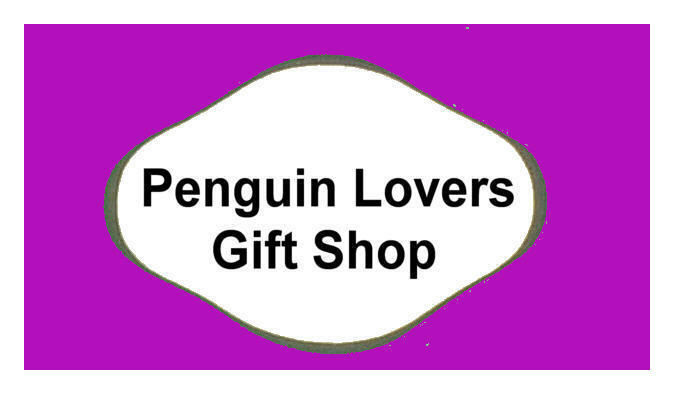 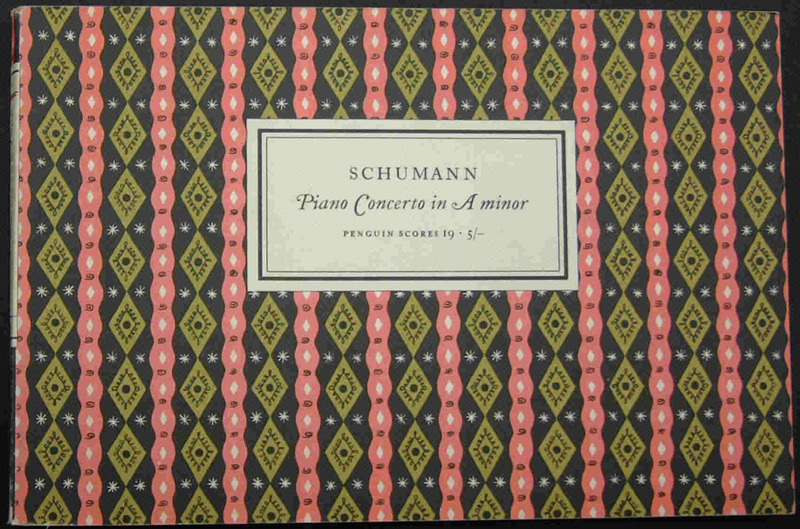 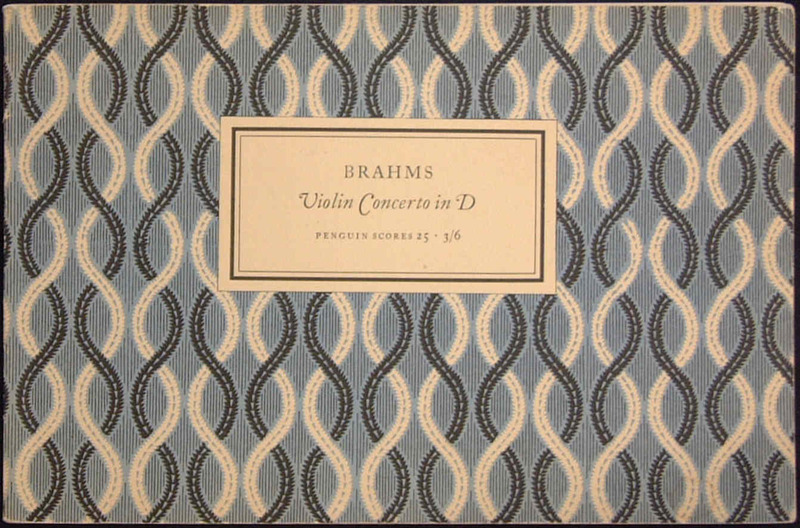 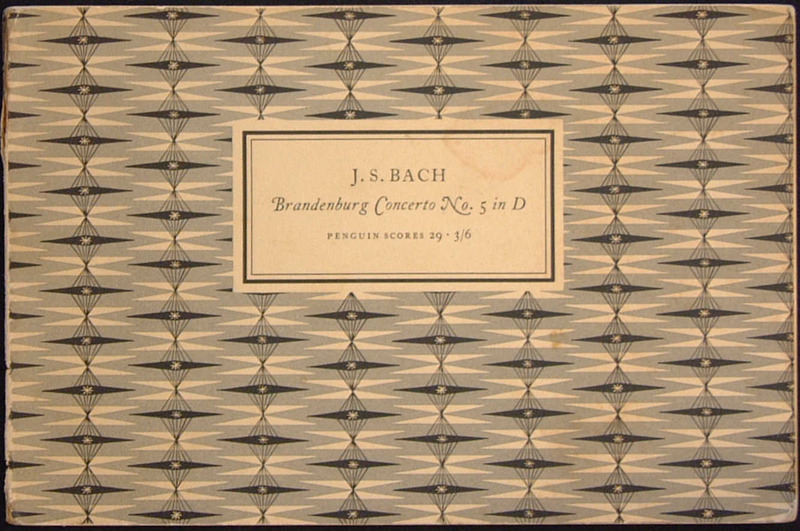 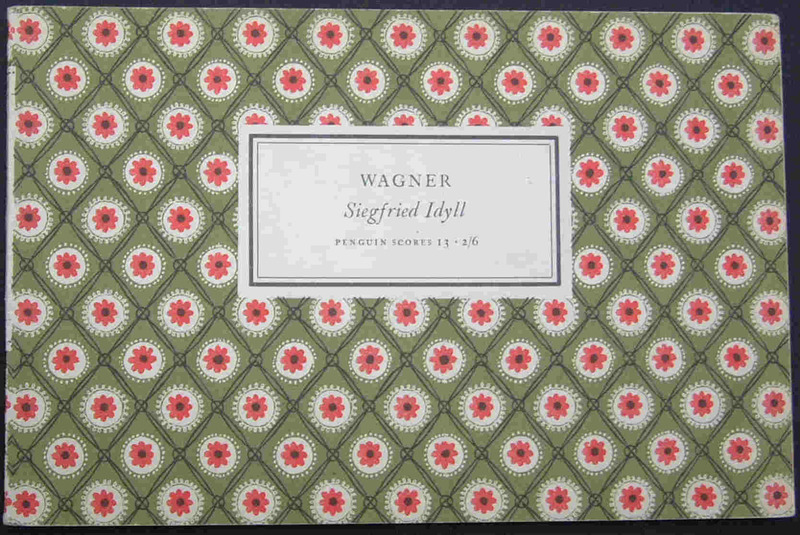 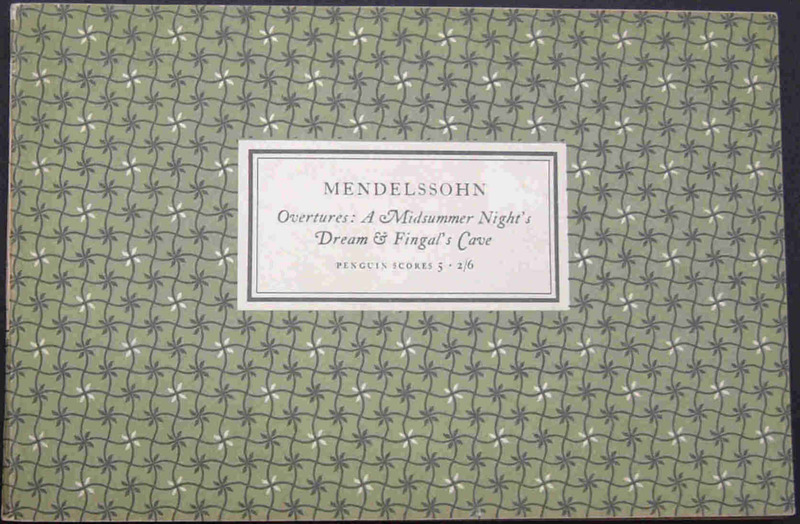 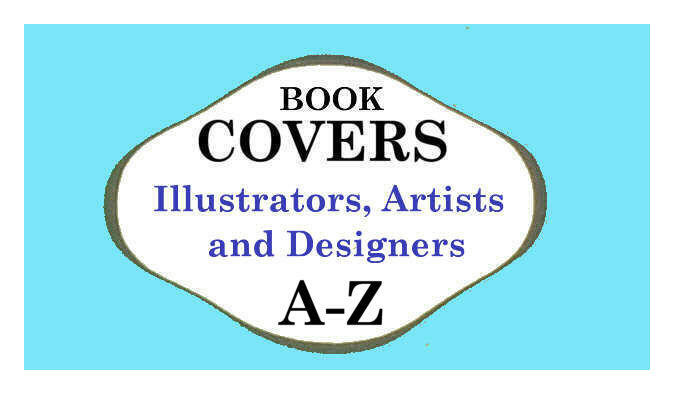 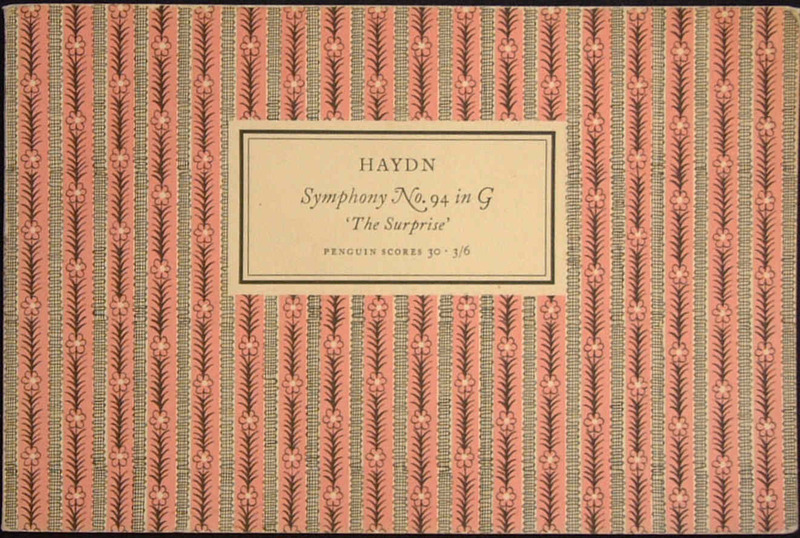 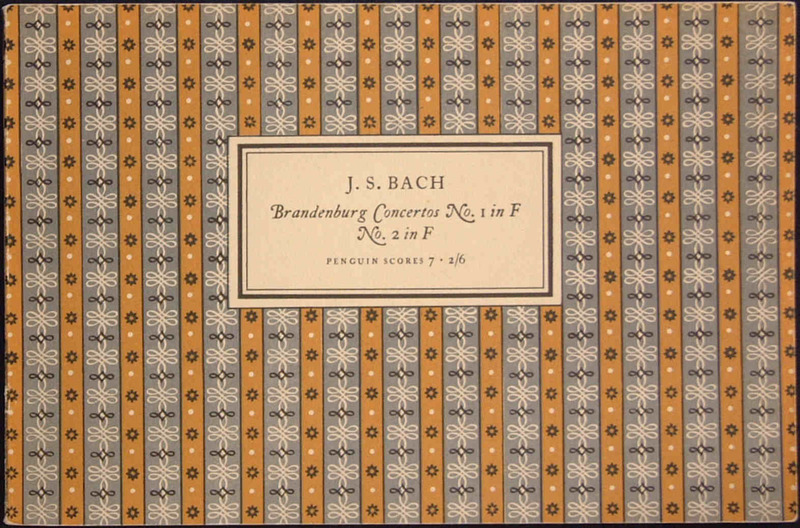 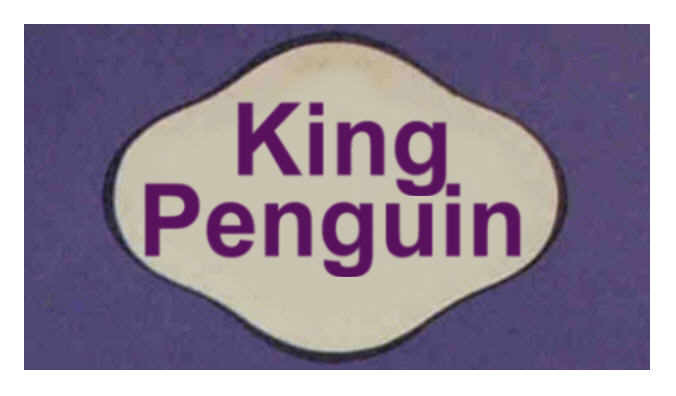 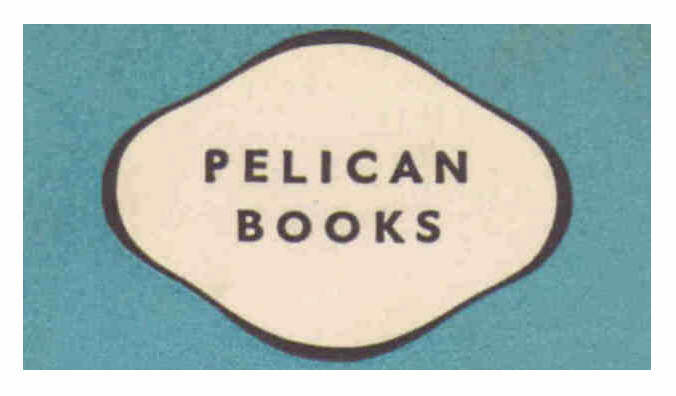 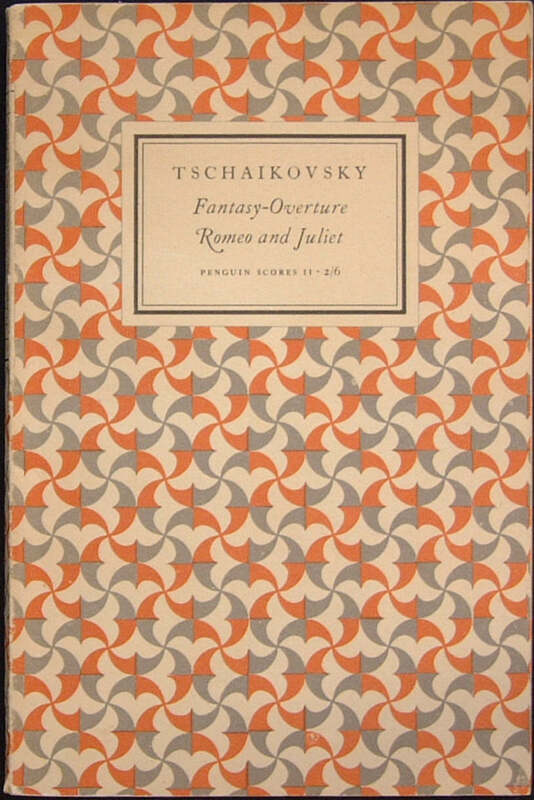 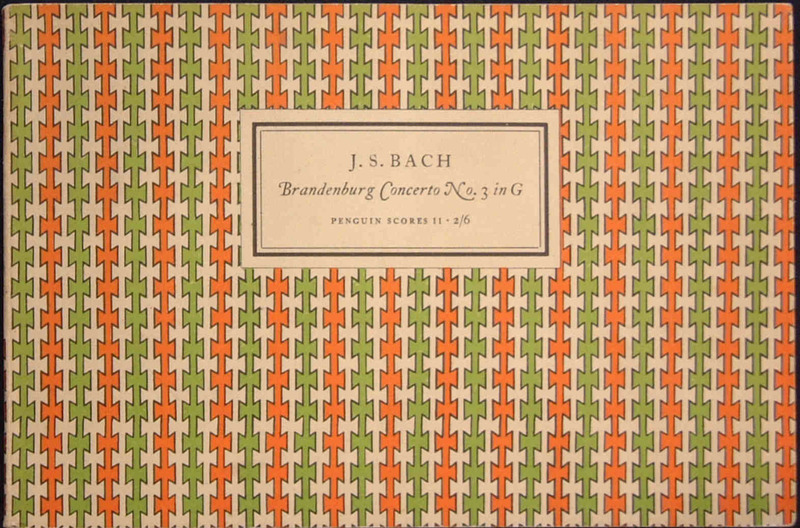 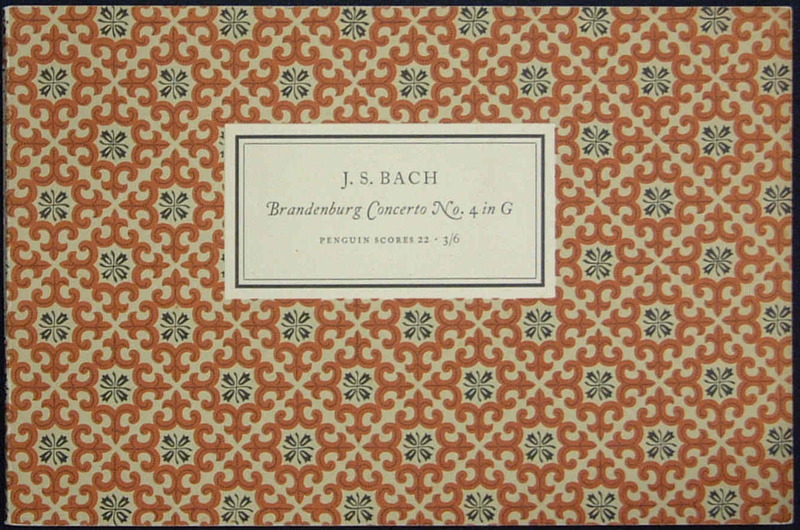 Covers were initially designed by Elizabeth Friedlander, and some of the score cover designs were later replicated in the Penguin Poets series. 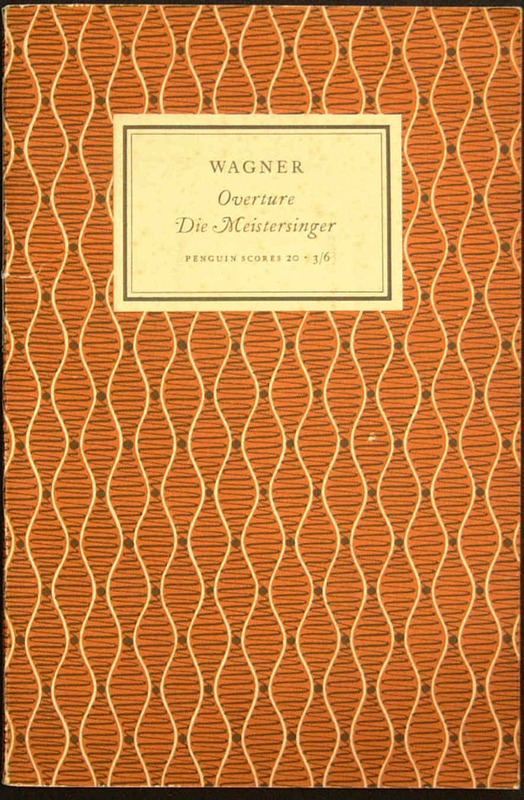 Bound in usual vertical (or 'portrait') format.